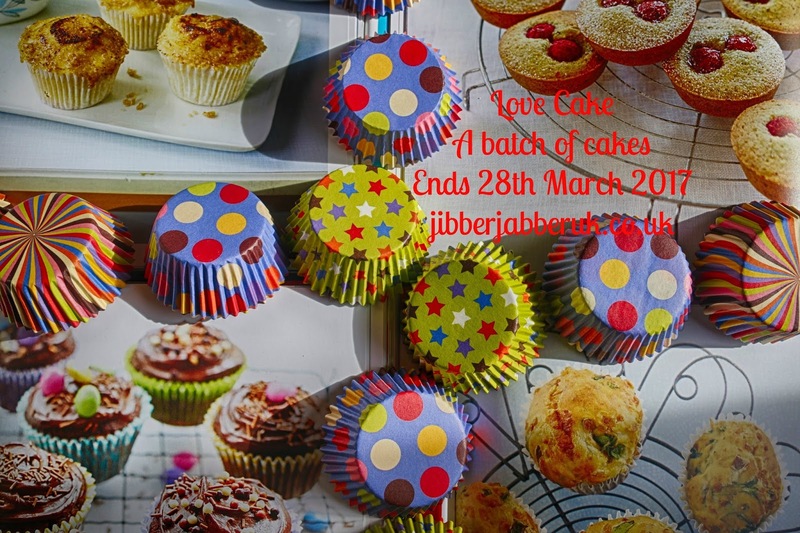 For this month's Love Cake we thought, “why have one cake when you can have two or three or possibly more?” Our theme for the month was A batch of cakes so let's see what everyone has been baking this month. It's that time of year again – the season of the Cadbury Creme Egg. 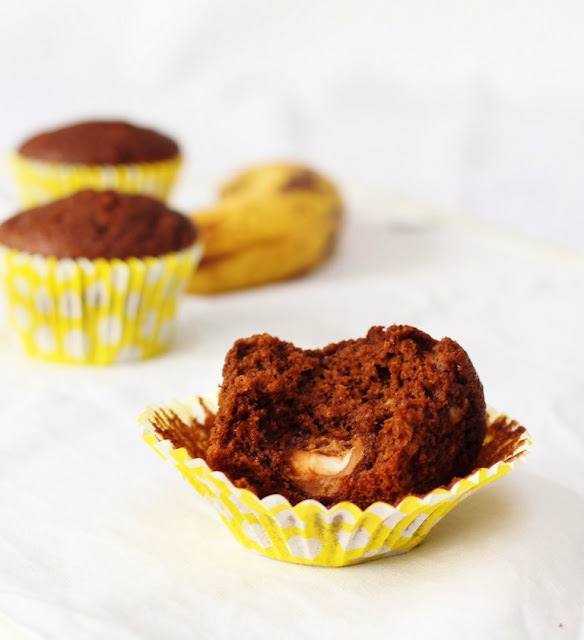 One thing about them is that they are incredibly rich but Corina of Searching for Spice has transformed them into the much lighter Chocolate and Banana Creme Egg Surprise Muffins. Using the mini version of the Creme Egg Corina has also cut down on the sugar through the addition of the bananas. If you don't like Creme Eggs you can replace them with other chocolates or dried fruit. Did you watch Red Nose Day last Friday? I loved seeing the update on one of my favourite films Love Actually. I sent my daughter off to school with a batch of Red Cherry Nose Cupcakes. Also doing his bit for the cause was Cakeyboi Stuart with his Red Velvet Cookies. He gives his special tips for getting that perfect red colour including using goat butter as it's not as yellow as standard butter. What's the perfect way of telling someone you love them? Bake them a cake of course! 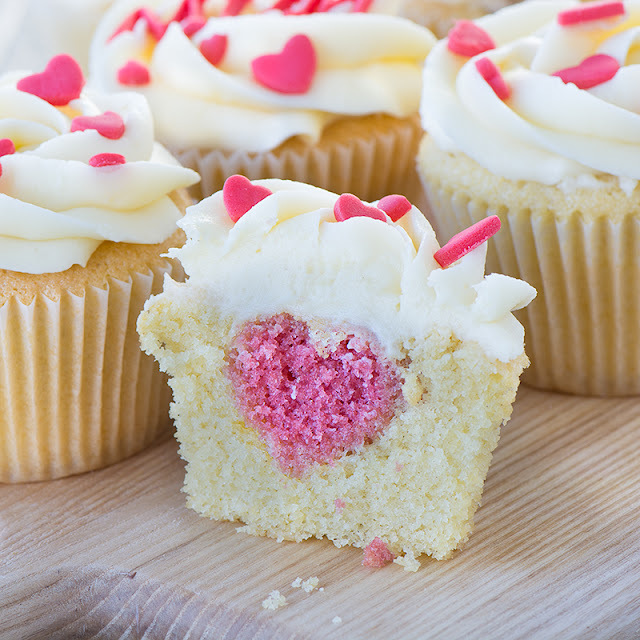 Or in the case of the Hidden Heart Cupcakes then several cakes! In Charlotte's Lively Kitchen she takes you through how to create the perfect hidden surprise in the centre of your cake. I decided you either go big or go home when it comes to cakes. In fact I went extra large with a batch of Jumbo Chocolate Orange Muffins. 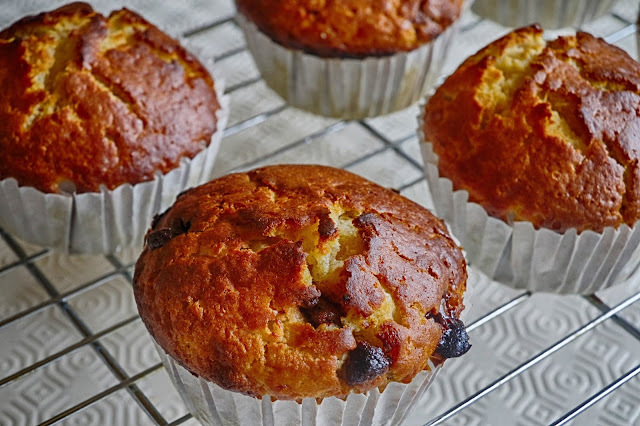 With chunks of chocolate and orange flavouring these are a muffin big in size and big in taste. Thank you to everyone who joined in this month. I'll back in a couple of days with April's Love Cake theme.